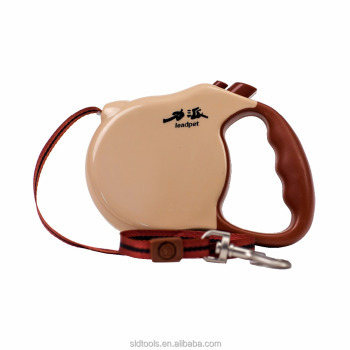 This retractable dog leash comes with 3m(5m,7m) rope(webbing) leash. The surface can have a print which we call it water transfer printing,hot transfer printing,silk printing. Water transfer printing,hot transfer printing,silk printing.Customized design is also available. We can also make a blister mould for you if you need your own design of packaging. 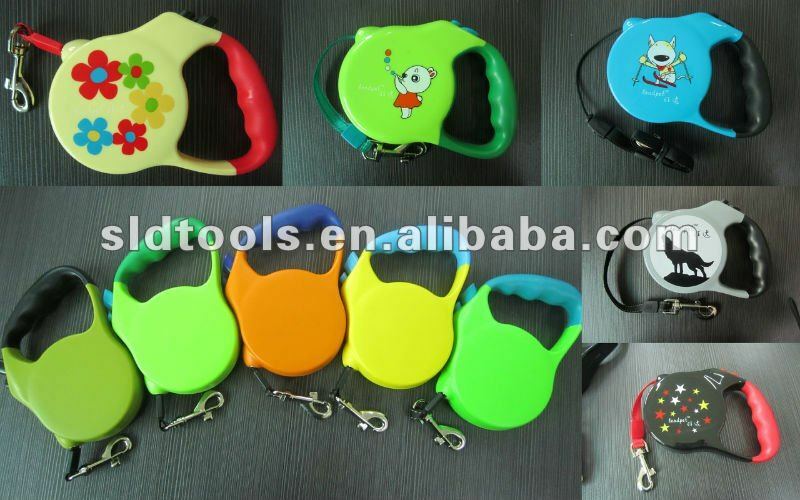 Welcome to contact us(skype:sarahliang095) for more patterns of this model. We can also print your custom design on our model.